“it is a great feeling. I risked everything and it paid off“. 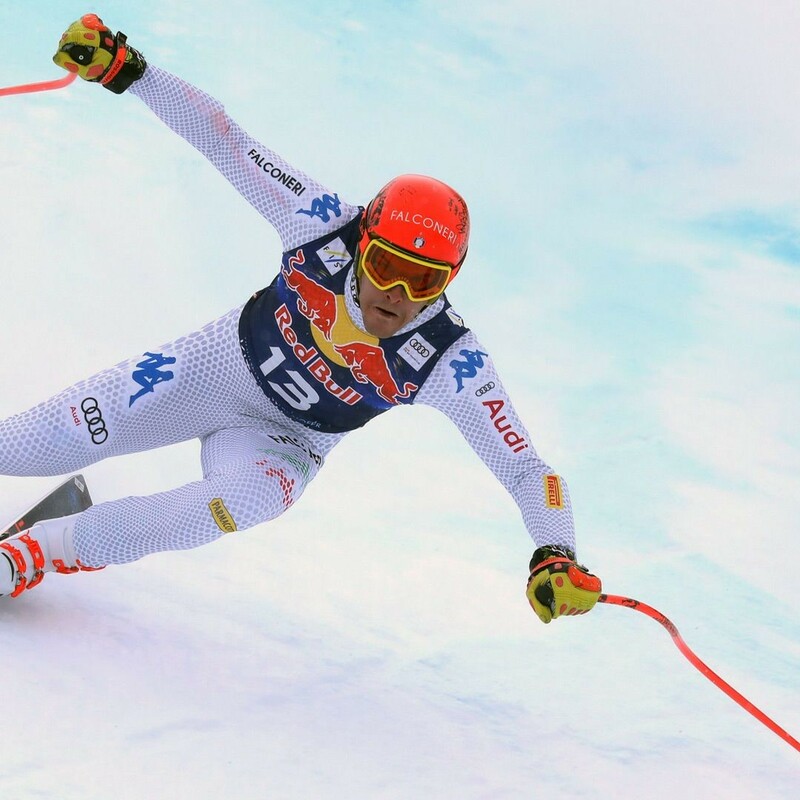 Second place went to Beat Feuz, a Swiss rider: he was only 0.20 seconds slower than Paris at the end of the race, finishing second in a Streif Downhill for the third time over. Otmar Striedinger surprised everyone by coming third: the Austrian entered the race with the high start number of 27, but swept over the finish line only 0.37 behind Paris. 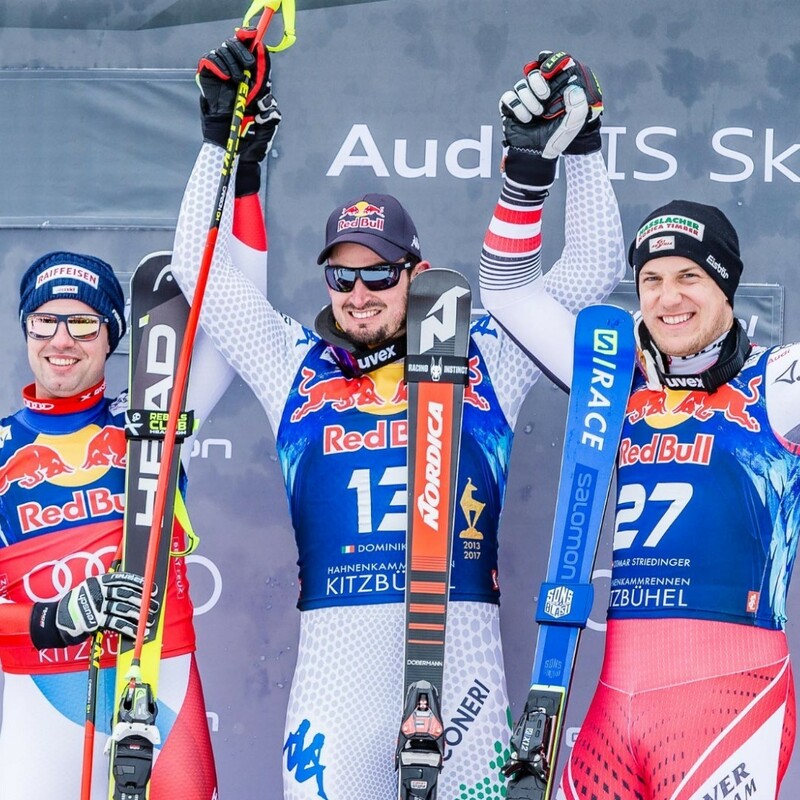 After Beaver Creek 2013, Striedinger is now celebrating his second podium finish in his career. "To be honest, I never dreamed this would happen," said a visibly moved Striedinger. 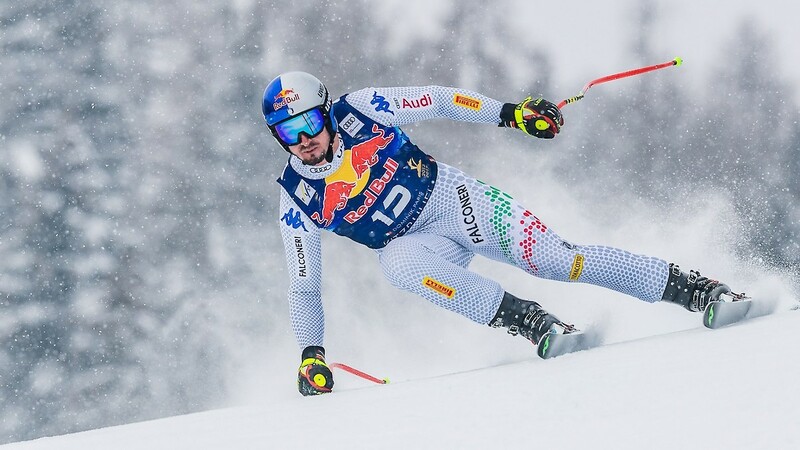 Christof Innerhofer from Italy finished fourth (+ 0.93 seconds), closely followed by the week’s sensation, Daniel Danklmaier. 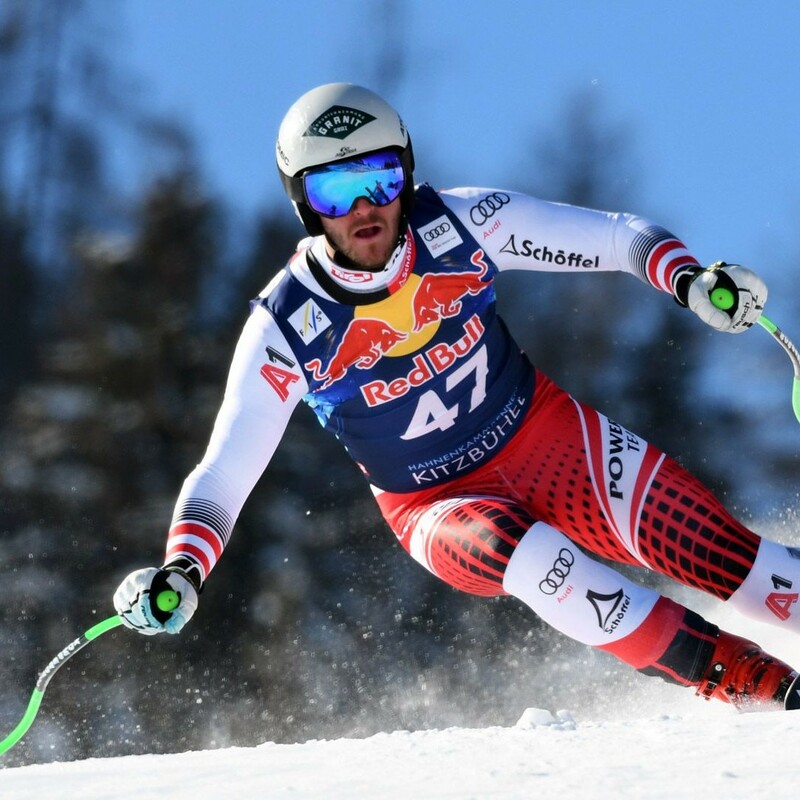 After his triumph in the Europacup Race on Monday and two strong training runs, the 25 year-old is celebrating his best World Cup result thus far, with fifth place. “The Europacup certainly helped. 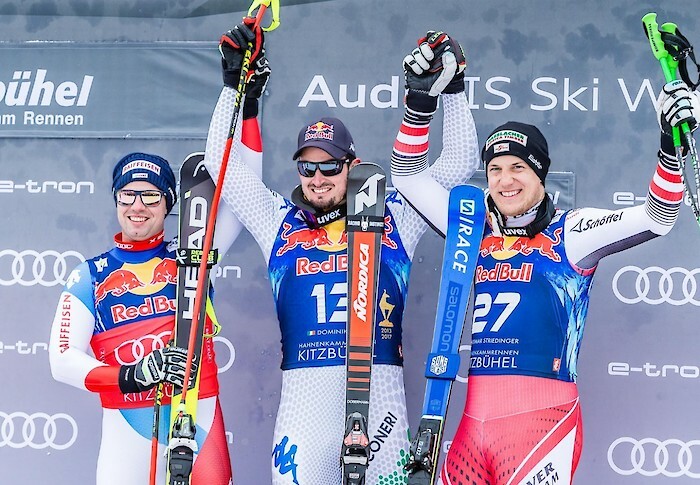 The conditions were not easy, but I just wanted to have a good run today, so I am of course very satisfied,“ said the Austrian. The award ceremony takes place today in the finish area at 18:30 hrs. Paris will not only receive the golden trophy, but also prize money to the tune of 74,000 euros. 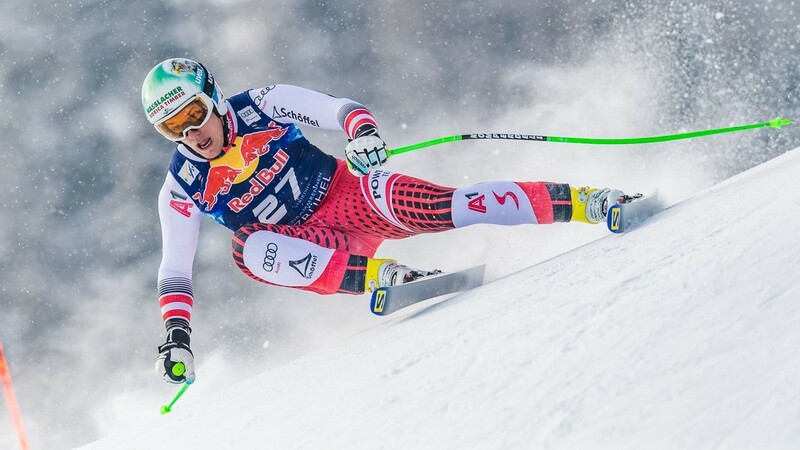 The bib draw for tomorrow’s Slalom will take place beforehand at 18:00 hrs. Photo © AS-Photography | K.S.C.